Using a Leica M camera takes some getting used to. Most photographers these days have never owned a manual focus camera. The thought of buying a very expensive camera that is only manual focus can be intimidating. But just like anything it just takes a little practice. The most often give advice for new Leica owners is to buy a wide angle lens and zone focus and let the large depth of field do the work. This would be to focus at 10 feet with an aperture of f8 and the in-focus area would extend from about 7 feet to almost 20 feet with a 35mm lens. Good advice, nothing wrong with that advice. That is great for using the camera for point and shoot style when street shooting. But remember that when using a 50mm lens the area the is covered at the same aperture is a lot less. 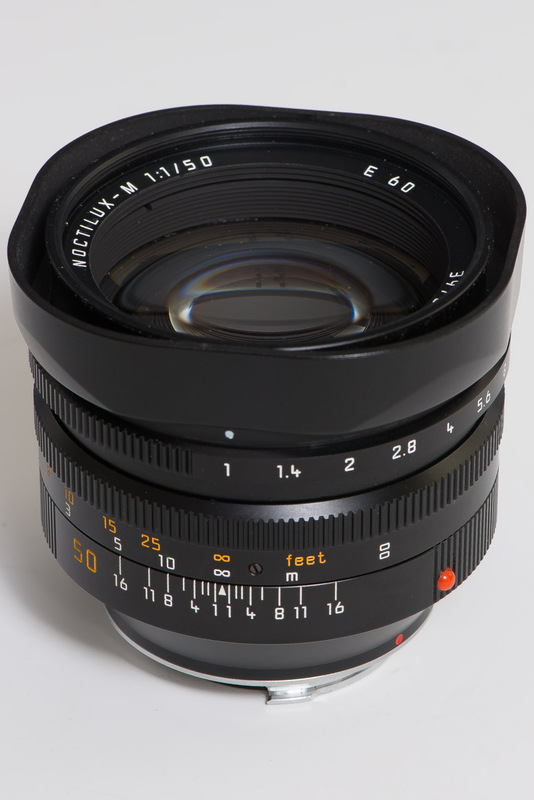 That is why the 35mm lens is probably the most popular first lens that a Leica owner buys. Another trick that you can use to speed up your focusing is to return the lens to infinity after every shot. That way when you focus you always start by turning the lens the same direction. Since focusing starts at the same place every time muscle memory will make your focusing faster. Also the mind starts to develop a feel for how far to turn the lens to achieve focus at different distances. The best advice that I can give is get out there and take lots of photos. Your seeing will improve and focusing will get easier with experience.